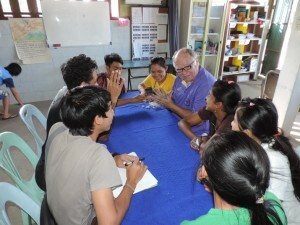 In this week Wednesday evening, students had elective classes with Jim and Neelima. 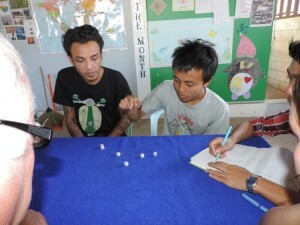 Jim taught playing dice game with point. And Neelima taught doing Yoga with relaxing poses.